Posted by FreshyK in Hip-Hop, Movies, Music Videos, Videos. We have been waiting on this music video for quite some time now. There is a whole lot going on in this video, from vibrant colored blue suits to crazy angular screen shots. The video was directed by Hype Williams, as usual. Here is the first visual from Big Sean’s highly anticipated debut album Finally Famous. This video is super dope and the album is going to be even crazier! The album has already started to leak a bit, as usual, but I’m probably going to prohibit from posting the tracks. Support the artist! June 28th. 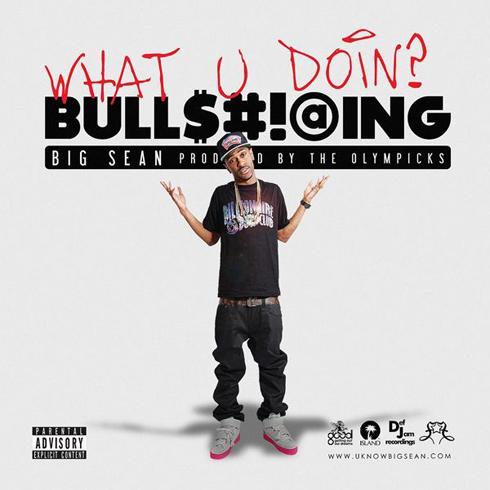 Here is the latest from the homie Big Sean. He liberates the second single from his debut album Finally Famous. This cut was produced by No ID and The Legendary Traxster. The album hits stores 6/21! 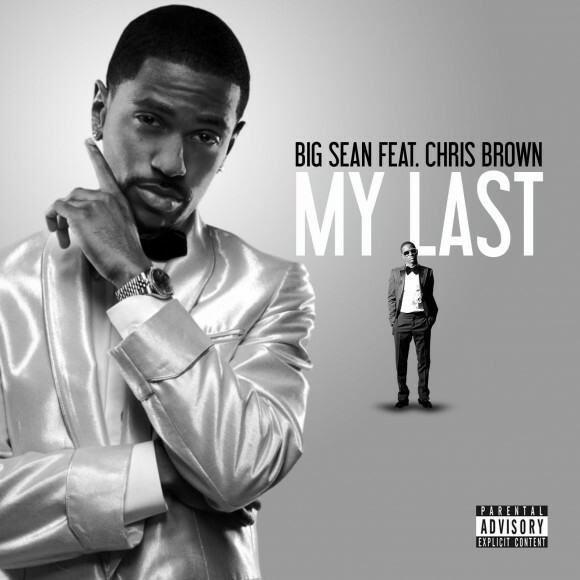 Tags: Big Sean, Chris Brown, Finally Famous, NO I.D. B-I-G Sean went ahead and recruited Chris Breezy for his first single from his debut album Finally Famous. The Detroit player is finally famous and managed to get NO I.D. to produce this jam. Stay tuned for more from this project. BOI! 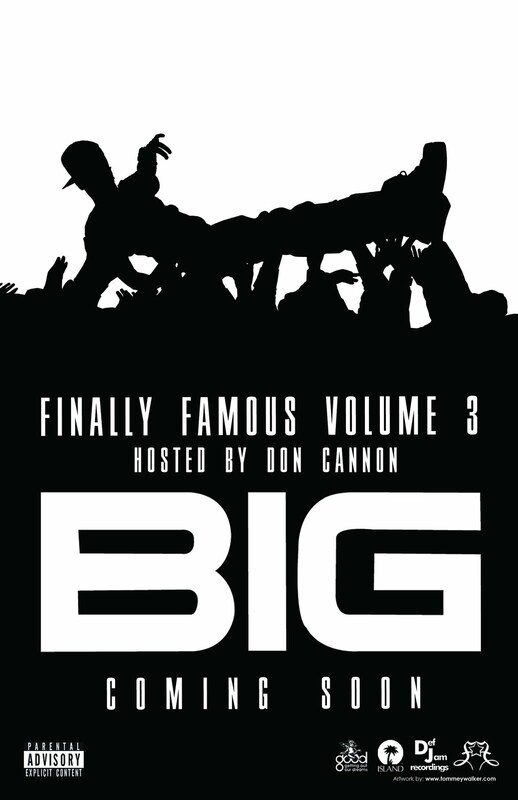 Here is the first visual offering from Big Sean’s Finally Famous 3. You gotta love the snap back Rocket’s hat he rocks all video. Mixtape set to drop soon. Posted by Z-Glights in Hip-Hop, Music. 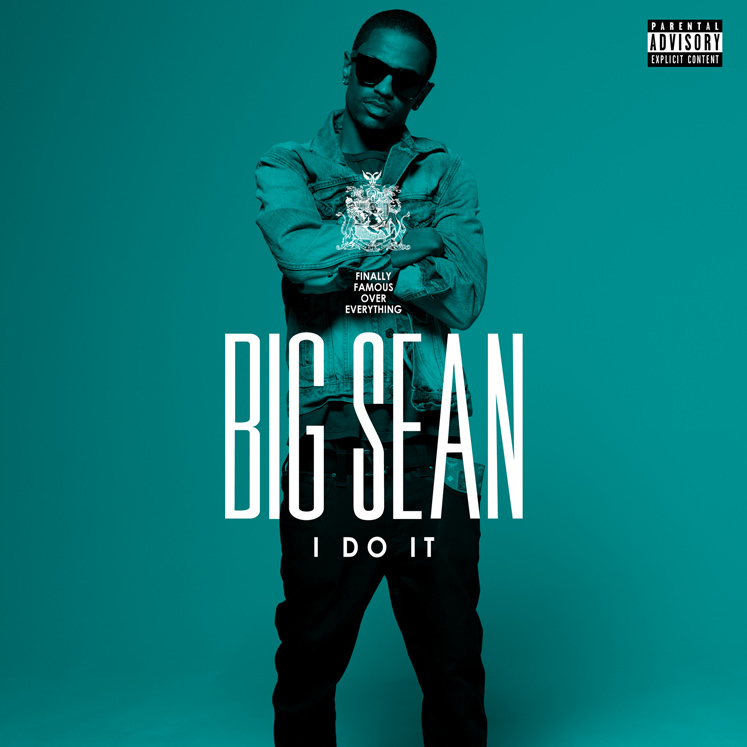 It’s about time some new Big Sean has leaked. I’ve been really feelin him lately and this track is real fire. His Finally Famous mixtape should be coming soon and his debut album should be released later this year. Enjoy. 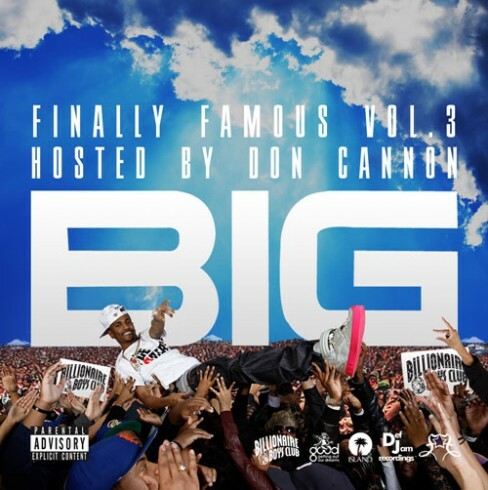 Here is the first single from the homie Big Sean off his long awaited upcoming debut album titled Finally Famous. 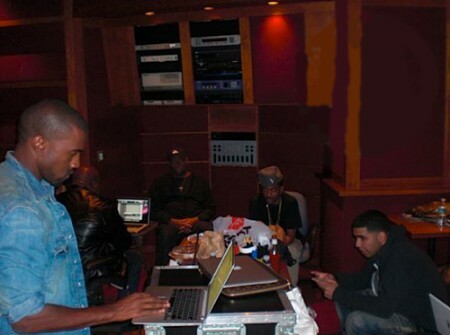 The track is produced by the Olympiks and Sean goes in hard. I’m feeling the entire track, but I think they could have done without the blabbering from the girl in the background. This track is off Big Sean’s upcoming debut album Finally Famous. Big Sean and Drizzy are both releasing their first studio albums this summer and both should be real fire. Enjoy this track.